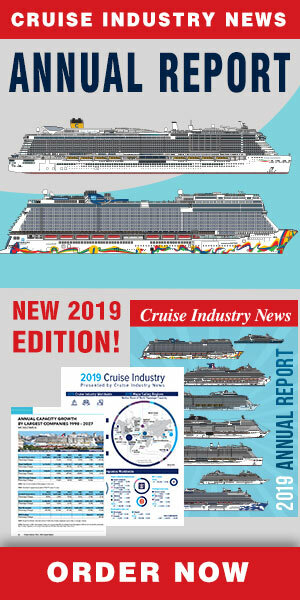 Gerry Cahill, President and CEO of Carnival Cruise Lines said: "We know it has been a longer journey back than we anticipated at the beginning of the week under very challenging circumstances. We are very sorry for what our guests have had to endure. Therefore, in addition to the full refund and future cruise credit already offered, we have decided to provide this additional compensation. I look forward to welcoming everyone to Mobile tomorrow and have mobilized our full resources to assist and support them as they travel home." As previously announced, all 3,143 guests on board will receive a full refund of the cruise along with transportation expenses and reimbursement of all shipboard purchases during the voyage, with the exception of gift shop, art purchases and casino charges. All passengers will also receive a future cruise credit equal to the amount paid for this voyage.